Mark Hamill had something to get off his, uh, chin this week. With his work on "Star Wars: Episode VIII" wrapped up, Hamill took to Twitter to rid himself of his Luke Skywalker beard. Oh, and he also teased his apparent return for the next installment of the blockbuster space opera. 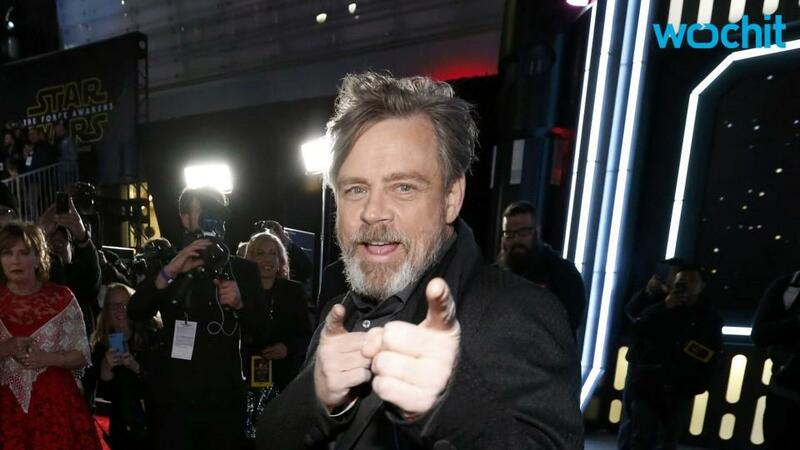 "Haven't seen my chin since May '15, so #FarewellFacialFur & #ByeByeBeard," Hamill wrote in a post containing a video of him shearing his whiskers. The actor added, "(at least til #EpisodeIX) @popculturequest." Watch the official trailer for Star Wars: The Force Awakens, coming to theaters December 18, 2015. In June, the actor gave "Star Wars" fans massive panic attacks after he stated that he will be "out of work" when production ended on "Episode XIII," which is slated for release next year. The comment created speculation that Hamill's Luke Skywalker character dies in the upcoming installment. "I meant 'out of work' because #Ep8 is wrapping soon, OK?" #DontOverThinkEVERYTHING #ParsingHamill #WaitForVIII," the actor tweeted in an effort to quell the speculation. In this week's tweet, Hamill remained silent on when the world might receive the long-awaited sequel to "Corvette Summer." Watch Hamill ditch his beard in the video below.